I was at the Oosterpoort on Wednesday, and it’s been wel over a year since I was last there. Two concerts in March 2016 and before that I even have to go back all the way to 2014. 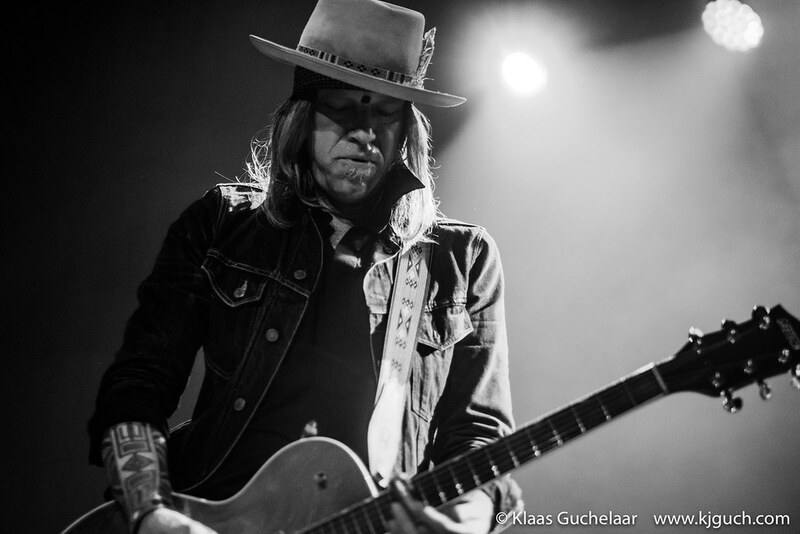 So a visit to the Oosterpoort venue was well overdue and it couldn’t have been with a better band: Wovenhand! In 2014 I saw many concerts again. Some by band I knew and it introduced many new artists and bands to me and I loved so many of them. It’s absolutely impossible to arrange a set in a Top 10 as there were so many incredible concerts and one is simply so much different to another. But I would like, as is the custom at the end of the year, to highlight a few moments of the year. Last Sunday the annual festival Platoplanet -by recordstore Plato- was held at the Oosterpoort venue again. As I was enjoying what might be one of the last very sunny Sunday afternoons of the year on my roadbike, I was not able to attend the whole festival, but the music-addict in me could not let the whole event pass me by so after a shower and a good meal I grabbed my gear and drove my Alfa GT to the Oosterpoort. Most of the summer-festivals have been held now and as the weather’s slowly shifting into fall-mode (lots and lots of rain this week), what better way to start the indoor concert season that with a fantastic band? And as luck would have it De Oosterpoort had Warpaint over. The fantastic festival Cross-linx that mixes classical music with avant-garde, indie music was due for it’s 2014 edition and it had two names on the bill that ranked very high up in my wanna-see list for some time now: Dutch harpist Lavinia Meijer and Shara Worden as My Brightest Diamond. Merely two names of an impressive list and a schedule that was hell bent on making the visitors make some impossible decisions. Last week Skunk Anansie played in De Oosterpoort as part of a small Dutch tour. As they’re here usually on the bigger festivals it’s fantastic to finally have them in the venue in Groningen! Opening for them were Groningen based band Dudettes. I could have sworn I had seen Steve Earle before. However I found no mentioning of him in my concert-database and looking at older concertdates in the Netherlands revealed that it must have been in either 2000 at Take Root or in 2004 with the Jeruzalem tour. In 2000 I didn’t really visit gigs yet so it’s probably 2004 however I can’t find any photos in my archives. Still pretty sure I saw him though. Anyhow, he was back in the Netherlands last week and I made sure not to miss him this time! 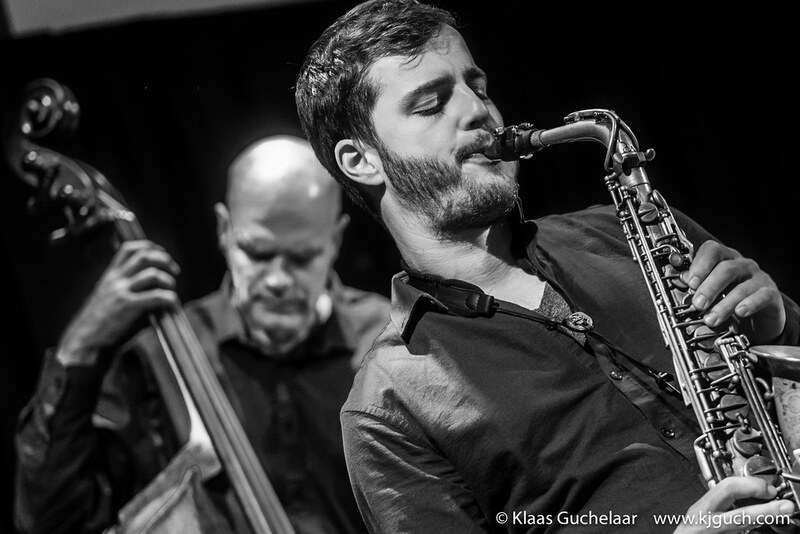 Last week the traveling Cross-Linx event -a festival where new ‘avant-garde’ indie bands mix and hook up with classical musicians- was held in 5 days on 5 different locations in the Netherlands. 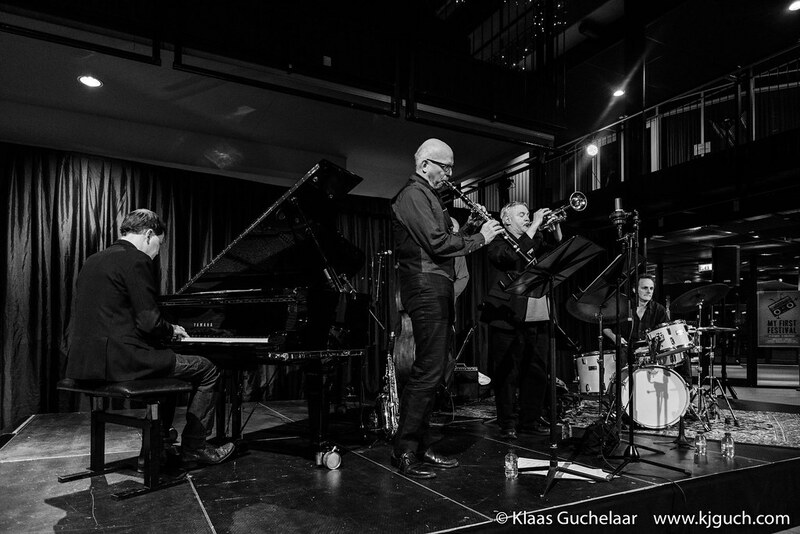 On Monday March 4th the last evening of Cross-Linx was held in De Oosterpoort in Groningen. My big chance to finally see Lamb up close and personal! Two years ago after thanks to some people in The Hague fearing riots would follow a Snoop Dogg concert, Snoop Dogg came to Groningen and thinking this opportunity would never ever come again, I signed in on it immediately and got to take some photos at that show. However, it seemed Snoop Dogg took a liking to Groningen as he had his second gig here on Wednesday December 27. And if Snoop comes again, than I better head back there too, no? Shakespear once said “To be or not to be, that is the question”, Descartes said “I think therefor I am” but it was Duke Ellington who said “It don’t mean a thing if it ain’t got that swing”. With that Joe Jackson lead in the closing song to the regular set of the concert he played in De Oosterpoort yesterday. Last week Lee Fields and The Expressions played at the Oosterpoort venue. Programmed after a Chaka Khan gig, making it a sort of late might session. I wasn’t at the Chaka Khan gig, but I did not want to miss Lee Fields!